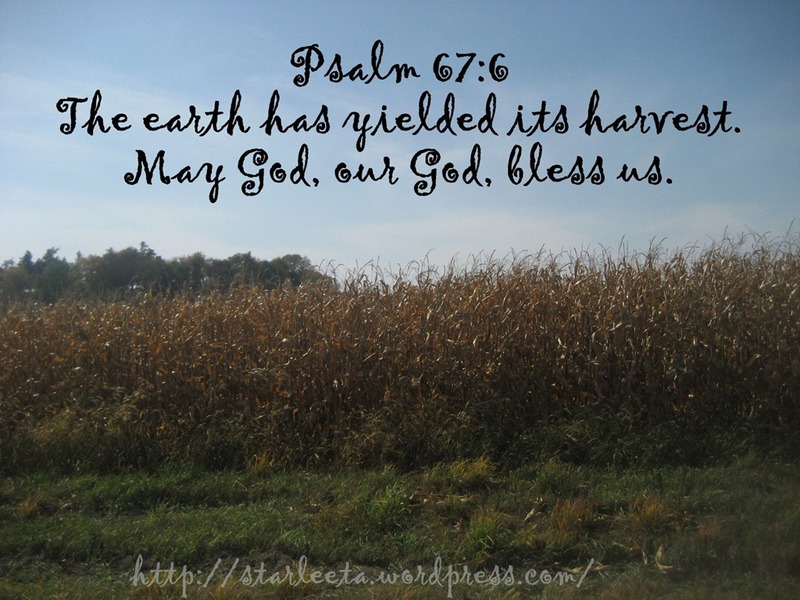 Praise Him for the Harvest…. Praising Him for the harvest! Blessings!